Hi I am was a graduate student pursuing an M.Sc. in Physics at the University of Waterloo. I played with lasers, exploded molecules, and tried to make molecular movies. Now I'm interested in climate modeling ("physics on a computer but with jobs at the end!") but I know nothing about the climate right now. My MSc thesis on trying to create molecular movies is online. Our paper on controlling end-caps in polyynes was published in Carbon. Project Lovelace is now online (in super pre-alpha)! 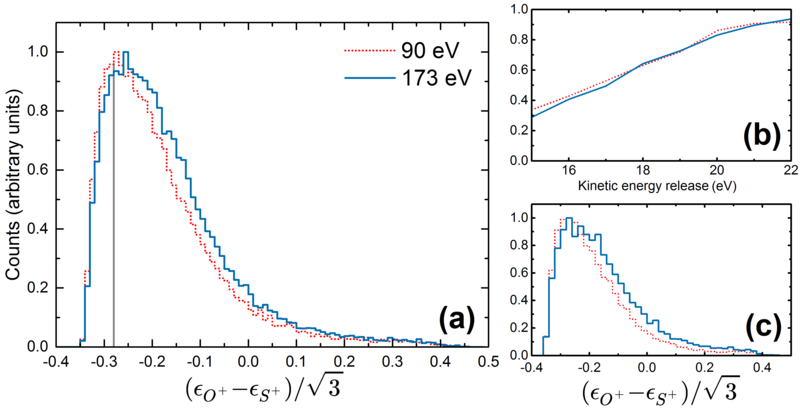 Our paper on ultrafast molecular dynamics was published in J. Phys. B. Our paper on synthesizing graphene oxide gels was published in Advanced Materials Interfaces. In the lab I use short laser pulses to create molecular movies and synthesize new materials. Related collaborations have led me to the Canadian Light Source synchrotron to blow up little molecules with X-rays and to Tokyo Metropolitan University to control the synthesis of polyyne molecules. For my thesis and current project, I am developing a rigorous computational framework to create movies of individual molecules undergoing chemical reactions using Bayesian inference. I am passionate about teaching and have recently started working on Project Lovelace, an open online platform for developing computational thinking in science majors throughout the undergraduate curriculum. I also volunteer with Frontier College developing and running educational math programs for elementary and middle-school students. When not doing science I'm out on my motorcycle! I'm trying to visit all 49 continental states (sorry Hawaii!) and the 12 Canadian provinces accessible by road (sorry Nunavut!) before graduating. I'll be updating my progress on the map below once I figure out how to include photos from each state/province in the tooltips. I might try to see how many of the 31 Mexican states I can visit once I pick up some basic Spanish. The geometries and dynamics of small gas molecules may be studied by Coulomb explosion imaging (CEI), providing a means of directly probing the atomic structure and dynamics of smaller molecules in the gas phase, a regime where no method is viable. CEI is usually performed using ultrashort laser pulses (~10−15 s) with the ultimate goal of "blowing up" the molecule as fast as possible to minimize the disturbance to the molecule and ensure accurate imaging of the atomic structure. 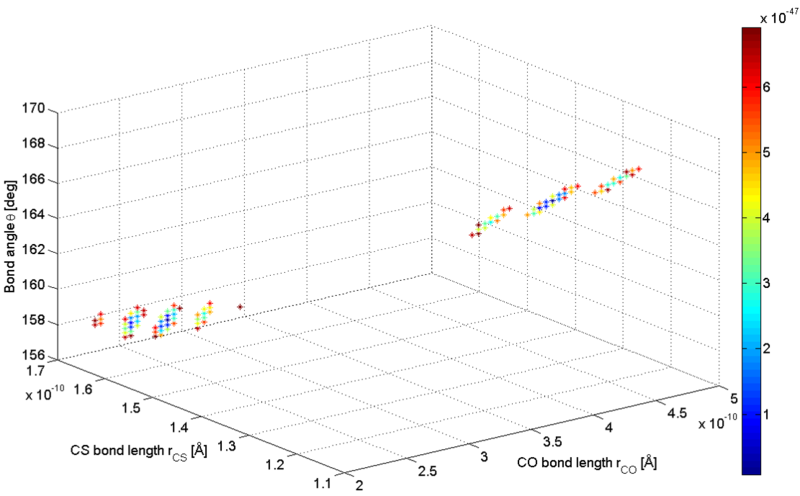 As a proof of principle, we were able to use single X-ray photons from the Canadian Light Source synchrotron to study the dynamics of dissociative ionization in OCS using CEI. The use of single X-ray photons led to faster ionization and "blow up" compared to short laser pulses, showing promise for greater temporal precision in CEI experiments. It also allowed us to identify a surprisingly rich set of ultrafast molecular dynamics for the first time. Have you ever seen a molecule bend or participate in a chemical reaction? If so, probably not directly: single molecules are notoriously hard to observe for any length of time. 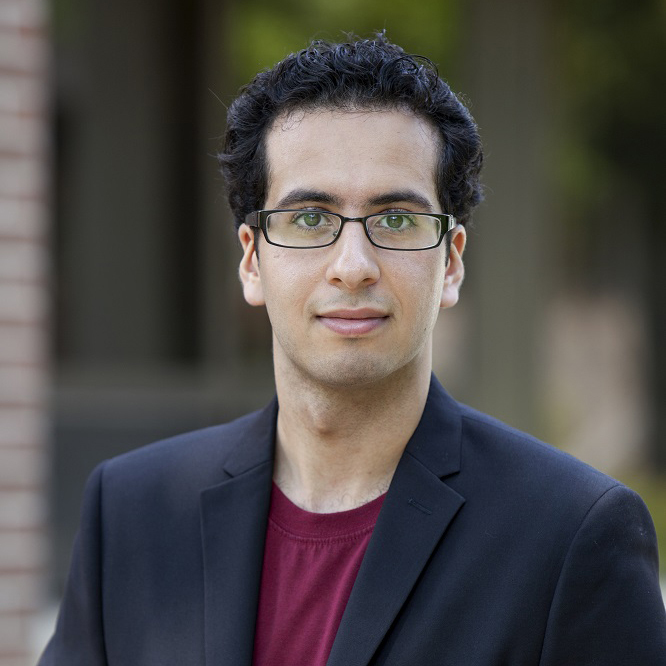 For my thesis I am developing a rigorous computational framework to create movies of individual molecules undergoing chemical reactions using Coulomb explosion imaging (CEI), a technique of studying the ultrafast dynamics of smaller molecules in the gas phase. While CEI has always promised that atomic structures may be measured, in practice no rigorous method is available and instead the momentum vectors are studied. The momentum vectors tell a large part of the story but aren't as satisfying to study as the actual structure everyone seeks so a method of retrieving the structure is highly desirable. The structure may be recovered by attempting to simulate the CEI experiment backwards in time; however, solving for the molecular geometries constitutes an ill-posed nonconvex optimization problem that is difficult to tackle computationally even for small molecules. I am actively trying different optimization approaches and also collaborating with the Department of Statistics and Actuarial Science on a fully statistical approach using Bayesian inference. So far the statistical approach seems more promising as it will allow for the inclusion of measurement uncertainty which every previous study has neglected and seems to scale well to larger molecules. Molecular movie of proton migration in acetylene imaged in momentum space (by other members of my group). Multiple (two) structures found in searching for molecular geometries showcasing the ill-posed nature of the optimization problem. The traditional synthesis method for polyynes, an allotrope of carbon with chemical structure (−C≡C−)n, is a challenging and dangerous multistep procedure that provides little control over the their end-caps. Yet polyynes are of great interest in interstellar chemistry and especially in nanotechnology as potential elements for molecular machines and carbon cluster precursors. Their end-caps may endow them with extra functionality and so a safe and controllable synthesis procedure is highly desirable. 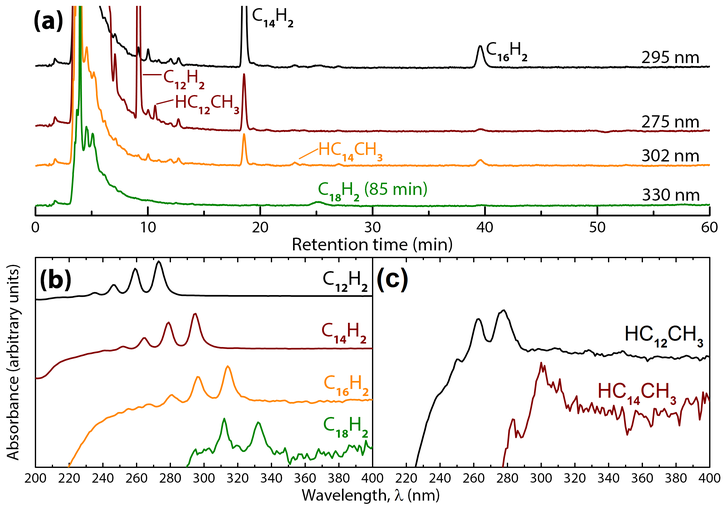 By irradiating different liquid solvents with short laser pulses, we are able to easily synthesize long-chain polyynes and demonstrate end-cap control for methyl caps. Using high-performance liquid chromatography (HPLC), we have confirmed the synthesis of polyynes up to C18H2 and methyl-capped polyynes up to HC14CH3. This opens the possibility for controlling the synthesis of other polyyne molecules and their efficient mass production. First evidence of end-cap control in the synthesis of long-chain polyynes by intense ultrashort laser pulse irradiation, A. Ramadhan, M. Wesolowski, T. Wakabayashi, H. Shiromaru, T. Fujino, T. Kodama, W. Duley, J. Sanderson, Submitted (2016). Preprint available at arXiv:1612.00320 [physics.chem-ph]. Graphene has attracted an enormous amount of attention over the past decade owing to its peculiar properties and vast applicability. 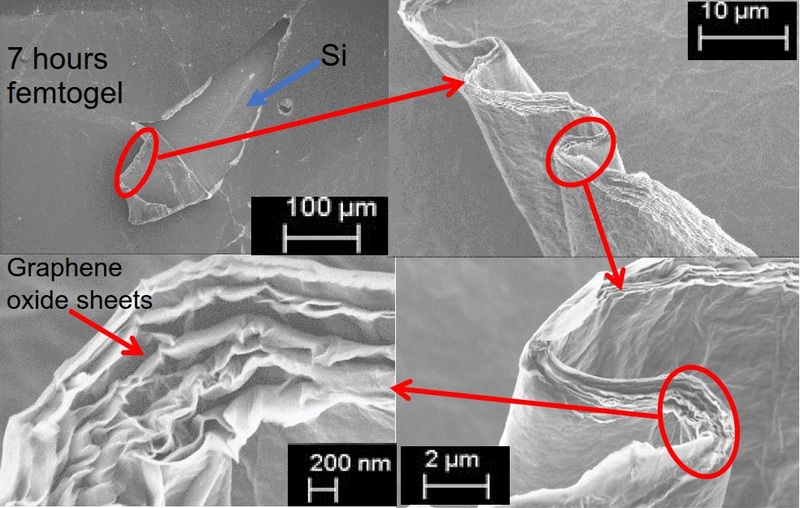 However, large-scale single layers of pristine graphene are difficult to obtain and thus much research has focused on graphene oxide gels which may be used to produce high-quality graphene. These gels have their own applications too, such as drug delivery and sensor engineering. To satisfy the large demand for graphene oxide gels, an efficient production method is highly desirable. 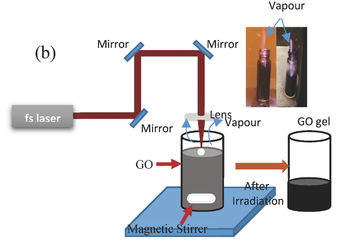 By irradiating aqueous graphene oxide with femtosecond laser pulses, we were able to convert the solution into a gel with physical and chemical properties comparable with those of a monolayer graphene sheet. We were also able to control the properties of the synthesized gel by simply tuning the laser pulse's properties allowing for the production of different gels suitable for building nano-sized graphene photodetectors and transistors. Different sensing mechanisms and operation stability enhancement in a reduced graphene oxide gel and PMMA hybrid photodetector, D. Alsaedi, M. Irannejad, K Ibrahim, A. Ramadhan, J. Sanderson, A. Almutairi, K. Mussleman, O. Rahami, M. Yavuz, Submitted (2016). 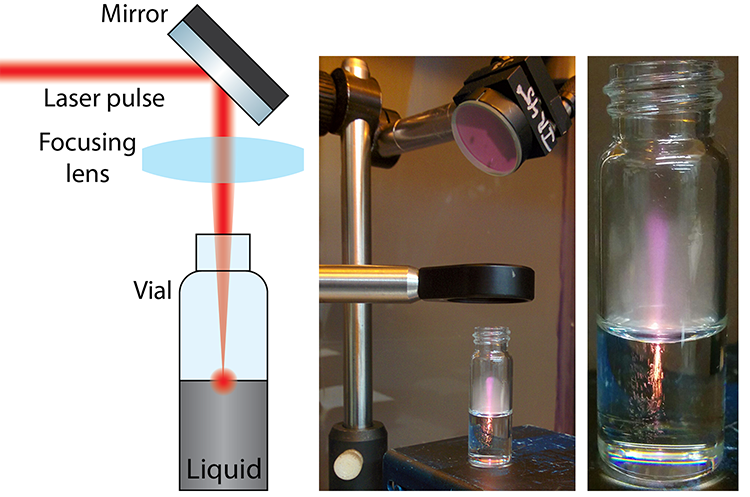 A Novel Femtosecond Laser-Assisted Method for the Synthesis of Reduced Graphene Oxide Gels and Thin Films with Tunable Properties, K. Ibrahim, M. Irannejad, M. Hajialamdari, A. Ramadhan, K. Musselman, J. Sanderson, M. Yavuz, Advanced Materials Interfaces 3, 1500864 (2016). Ultrafast Light Interaction with Graphene Oxide Aqueous Solution, K. Ibrahim, M. Irannejad, A. Ramadhan, W. Alayak, J. Sanderson, B. Cui, A. Brzezinski, M. Yavuz, Proceedings of the 14th IEEE International Conference on Nanotechnology, 830-831 (2014). Project Lovelace is an open online platform for learning about science and developing computational thinking through programming and problem solving. It is a collection of computational science problems and tutorials taken from all branches of the natural, social, and mathematical sciences. Each problem teaches a scientific application (e.g. locating earthquakes, DNA splicing) and requires the use of scientific insight and some programming skills to solve. Tutorials teach computational methods that students and researchers may find useful (e.g. solving differential equations, Bayesian inference) and may be required knowledge for some problems. While Project Lovelace is still in development, we are deploying the website and the problems one by one throughout the winter in preparation for a pilot run in April 2017. In addition to the website's recreational aspect we ultimately hope that the problems and tutorials may be used in undergraduate courses, especially to complement courses that lack a computational portion as computational methods have become ubiquitous in almost every field of science. 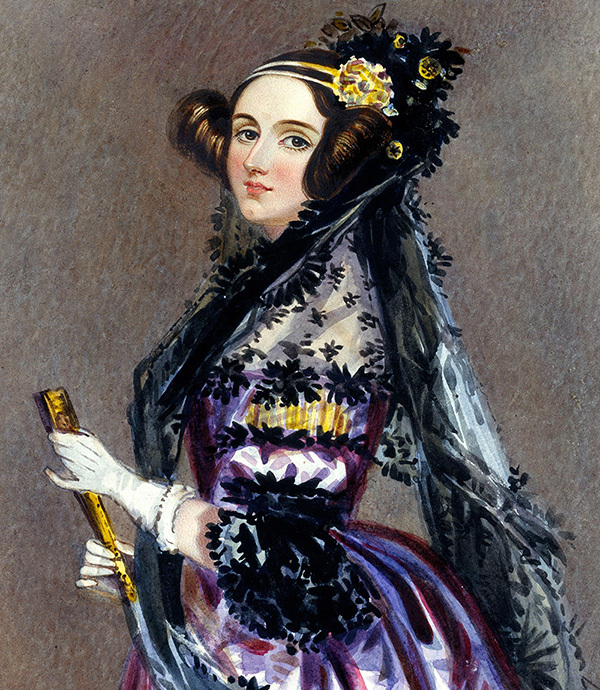 The name commemorates Ada Lovelace who proposed the first algorithm to be run on a computer in the 1840's. Advanced Materials Interfaces 3, 1500864 (2016). Proceedings of the 14th IEEE International Conference on Nanotechnology, 830–831 (2014). Proceedings of the 14th IEEE International Conference on Nanotechnology, 146–149 (2014). Journal of Electron Spectroscopy and Related Phenomena 195, 332–336 (2014). Jaynes-Cummings Model: Lecture slides I presented as part of a graduate course on nonlinear optics. The energy gap in nuclear matter: A paper I wrote as part of a particle physics course. Coming soon: I have a bunch of teaching material to upload. I should probably upload my neater class notes as well. Feel free to get in touch through email [alir(ατ)mit.edu] or by using the form here! © Ali Ramadhan. All rights reserved.